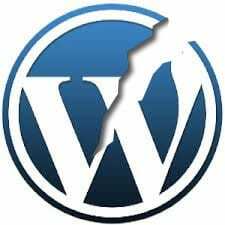 If your site is running anything prior to WordPress v4 then there is a critical security release available today to fix a cross site scripting vulnerability. Based on recent statistics only about 14% of all WordPress sites are running V4 so this has a potentially huge impact on the web. If you have automatic updates enabled then you should see your version get updated in the next few hours or ideally you should login and update now. If you are running a version prior to 3.7 (and if you are why?) then you will have to manually update to the latest version. We strongly recommend you do this immediately. This issue does not effect V4 but the V4.01 release made available today fixes a number of bugs and also addresses some other security fixes. Whilst not as critical as for 3.x versions we also recommend an update. As usual PLEASE BACKUP YOUR FILES AND DATABASE BEFORE UPDATING!